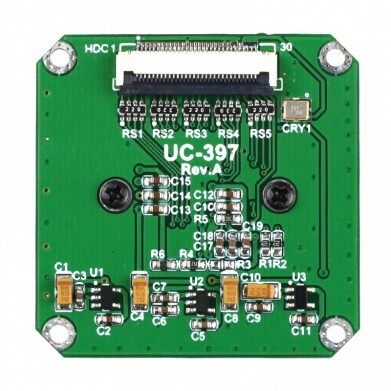 The AR0134 module is a 1/3 inch 1.2MP global shutter color camera module which can be operated in its default mode or programmed for frame size, exposure, gain, and other parameters. The default mode output is a full-resolution image at 54 frames per second (fps). It outputs 12-bit raw data, using either the parallel output ports. 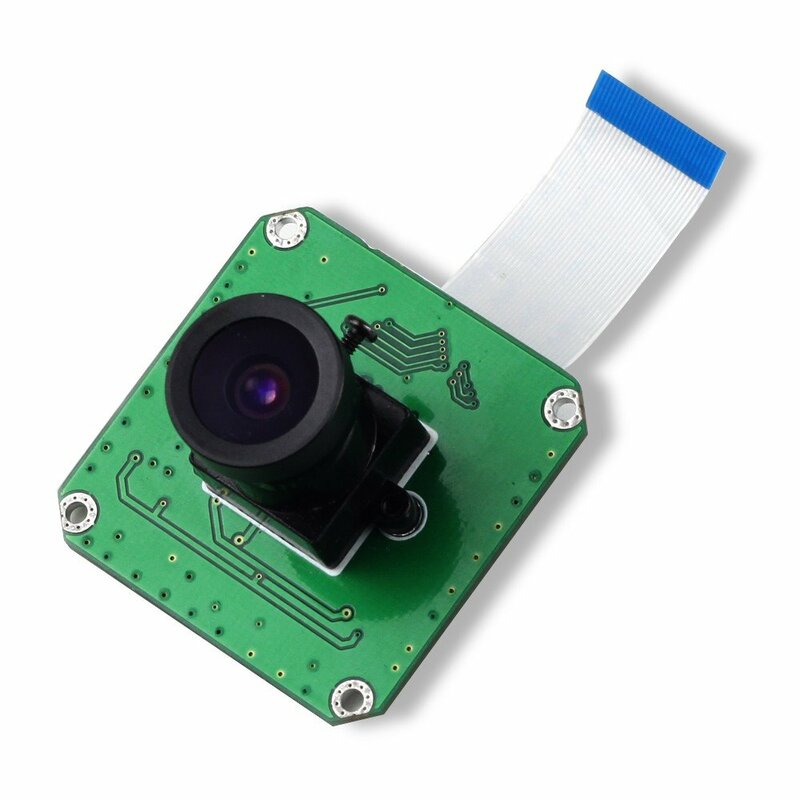 The device may be operated in video (master) mode or in frame trigger mode.High frame rate, high dynamic range, good sensitivity for machine vision with external trigger.